NOW YOU CAN APPLY FOR A LOAN TO SUPPORT YOUR STUDIES. 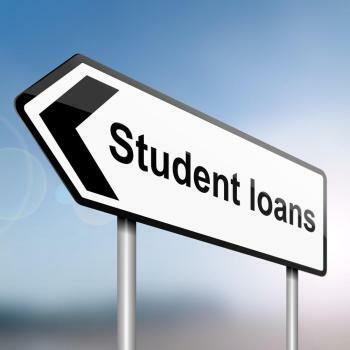 The Student Loan Guarantee Facility will begin operation in mid-2015, with a gradual roll-out across the Erasmus+ programme countries. Students should apply directly to participating banks or student loan agencies, a list of which will be published on this site when these are in place. In the meantime, see under “find out more” or contact your Erasmus+ National Agency. The loan scheme will be established in cooperation with the European Investment Bank Group and will be gradually rolled out across the Erasmus+ programme countries over the first few years of the programme.